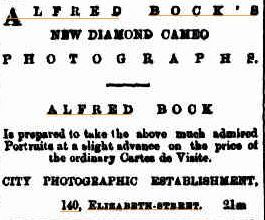 Thomas J. Nevin answered an advertisement for an apprentice at Alfred Bock’s studio, the City Photographic Establishment, which appeared in The Mercury on 7th July, 1863. He had a studio in New Town which he maintained until the 1880s, but sought a city studio. Thomas Nevin (b.1842) was younger than Alfred Bock (b.1837) by five years, but older than Alfred Bock’s other apprentice, his (Alfred’s) half-brother William Bock (b.1847) by five years. “An Apprentice wanted.” The Mercury 7th July, 1863. 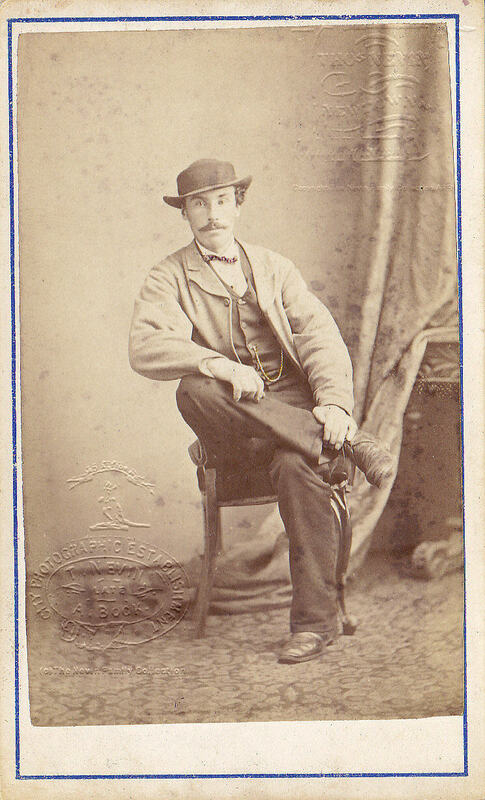 William Bock was a teenager when he served more than two and half years as his half-brother’s other apprentice in the studio at the City Photographic Establishment, 140 Elizabeth-street, Hobart Town. 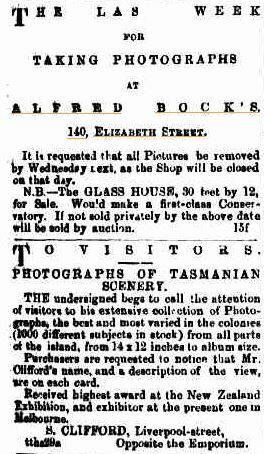 But by 1864, Alfred Bock and Thomas Nevin were engaged in a dispute with photographer Henry Frith about the origins and rights to the sennotype process, and by 1865, financially bruised by the experience, both Alfred Bock and Henry Firth abruptly departed Tasmania. William Bock eventually departed for New Zealand in 1868. 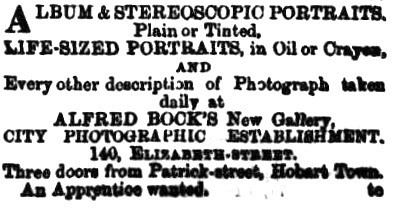 Thomas Nevin acquired Bock’s studio, equipment and stock of negatives, and carried on the business in his own name until joined briefly by Robert Smith (1865-1868). The partnership with Smith was dissolved in February 1868 by Hon. W.R. Giblin, Nevin’s solicitor. Thomas Nevin continued with commercial photography and procured tenders with help from Giblin for contracts with the Municipal Police Office and New Town Territorial Police to photograph prisoners until the mid 1880s. He ceased professional practice in 1888. 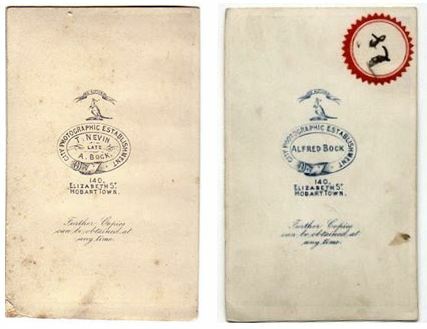 Thomas Nevin’s studio stamp on left, modified from Alfred Bock’s on right. Private Collections © KLW NFC 2007. As Alfred Bock’s financial circumstances worsened and the dispute with Frith over the sennotype claims deepened, he advertised a greater variety of formats and novelties. 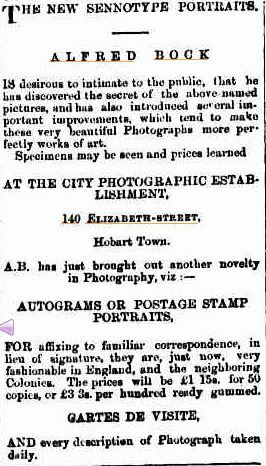 His brother William Bock, who would devote the rest of his life to the production of stamps, may have devised the novelty of autograms, or postage stamps portraits, advertised on 19th October 1863. 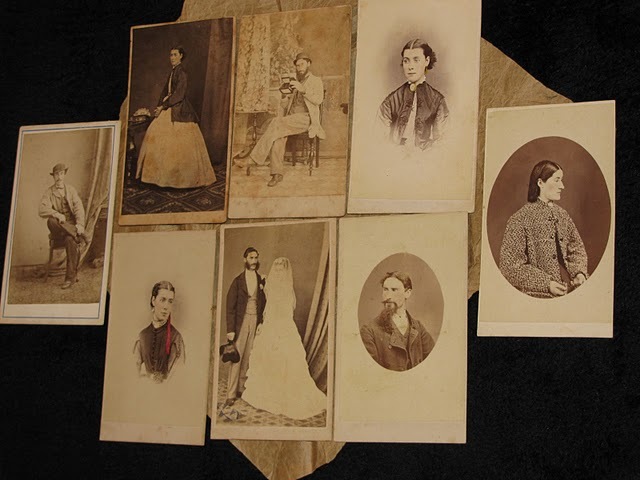 The carte-de-visite below of postage stamp sized portraits of the Bunster and Young families (unattributed) was most likely the work of William Bock. 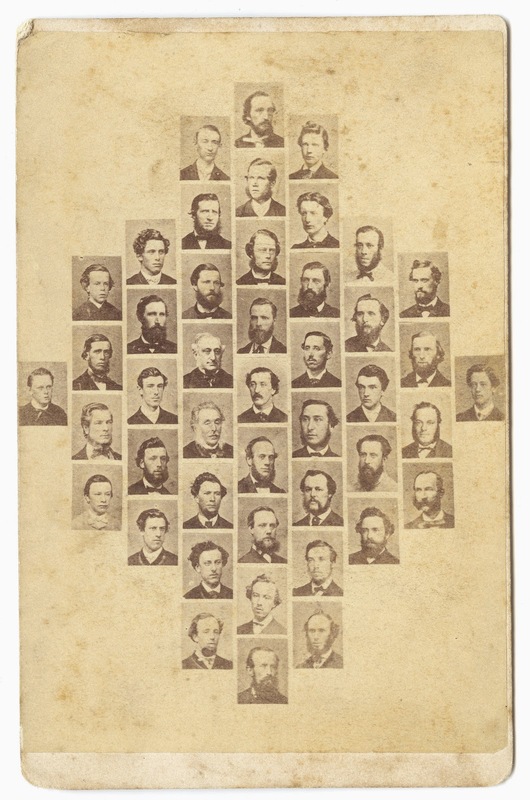 Above: an unattributed novelty carte-de-visite with postage stamp sized portraits, probably the work of William Bock 1863 while apprenticed to his brother Alfed Bock at the City Photographic Establishment. 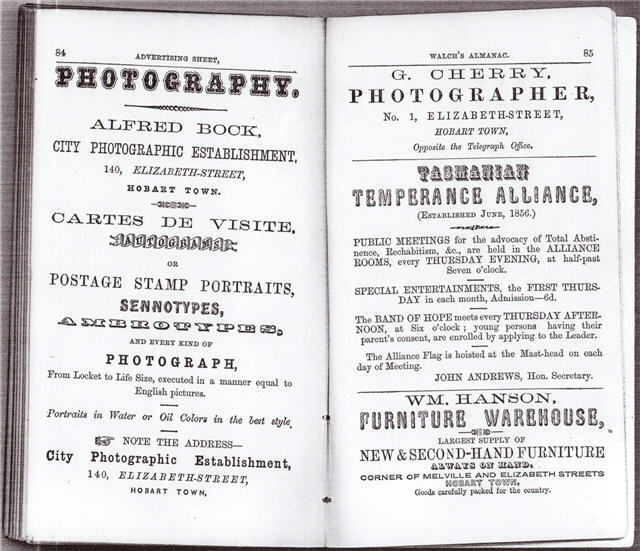 Thomas Nevin’s business prospered at the City Photographic Establishment from the late 1860s. 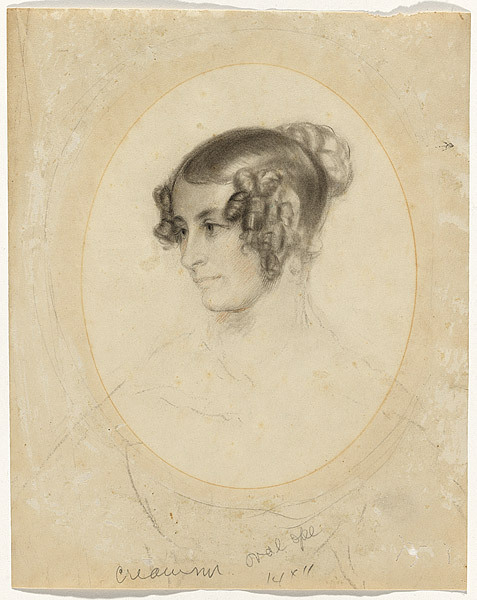 By 1872, less than a year after his marriage to Elizabeth Rachel Day and the birth of their first child, daughter May (Mary Florence Elizabeth), Thomas Nevin and his young family resided at 138 Elizabeth Street, Hobart Town, next door to the studio. Between the studio and the residence at 140 Elizabeth Street was the glass house with a residence attached, listed in The Hobart Town Gazette of 1872 with the address 138-and-a-half – 138½ Elizabeth Street. The glass house was built by Alfred Bock and Thomas Nevin in the 1860s, and was eventually sold to photographer Stephen Spurling elder at the end of 1874 while Thomas Nevin concentrated on working in situ with the police. Spurling auctioned it when he was declared bankrupt one year later in November 1875. Alfred Bock was vice-president of the Bell Ringing Association. 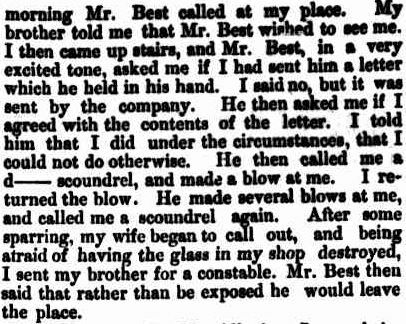 He was confronted in the glass house by another member, Mr Best, on 20th April 1865 over a dispute about a letter detailing a fine imposed for non-attendance. The altercation resulted in a court appearance by both Alfred and William Bock, with Mr Best fined and obliged to pay costs. ASSAULT.-Bock v. Best.-This was an information for an assault. Mr. Sheehy for complainant, and Mr. Allanby for the defendant. Mr. Sheehy having opened the case called the complainant,Alfred Bock, who deposed: I know complainant. I am with him an officer of an association formed for bell-ringing. I am vice-president, and defendant was secretary. I remember the 20th April last. I saw defendant on that day. I saw him in my own house. About 10 o’clock ia the morning Mr. Best called at my place. My brother told me that Mr. Best wished to see me. I then came up stairs, and Mr. Best, in a very excited tone, asked me if I had sent him a letter which he held in his hand. I said no, but it was sent by the company. He then asked me if I agreed with the contents of the letter. I told him that I did under the circumstances, that I could not do otherwise. He then called me a d-scoundrel, and made a blow at me. I returned the blow. He made several blows at me, and called me a scoundrel again. After some sparring, my wife began to call out, and being afraid of having the glass in my shop destroyed, I sent my brother for a constable. Mr. Best then said that rather than be exposed he would leave the place. Cross-examined by Mr. Allanby : I am chairman of the Bell-ringing Association. Mr. Best left in consequence of a fine having been inflicted upon him for non-attendance To the best of my knowledge Mr. Best had paid up all monies excepting the 1s. fine. The night he was fined was not a regular ringing night; but Mr. Best had notice of it, and should have been present. The letter produced was written by Mr. Richardson, as secretary to the Bell-ringing Society. The letter was approved by the members of the company, and I certainly agree with it. (The letter was put in and read, accusing Mr. Best of evasion and untruth.) I swear that Mr. Best struck me the first blow. I only said to Mr. Best that I believed what was in the letter, and I say so now. William Rose Bock, a brother of complainant,corroborated his statement. Mr. Allanby said the true state of the case was this. Mr. Best had been a member of this Bell-ringing Society, and desiring to resign, had paid up all subscriptions. Afterwards a bell ringing was fixed for a special night, and Mr. Best,being engaged on Volunteer business, could not attend having had no special notice. The company fined him 1s. which he very properly refused to pay. The Society then sent him the very insulting letter which had been read. Mr. Best then very properly went to Mr. Bock, and asked for an explanation, when Mr. Bock said he considered Mr. Best was a liar as stated in the letter, and struck Mr. Best. Mr. Best then returned the blow, and a quarrel took place as stated, Of course Mr. Best could not be sworn, but this was what actually took place, and the Bench, no doubt, would attach due importance to the statement. Henry Best was called, and said that he was father of defendant. Mr. Bock had come to him asking him to induce his son to apologise. He replied that if he apologised after receiving such an insulting letter he was no son of his. He told Mr. Bock that if such a letter hod been sent to him he would have dressed them all down. 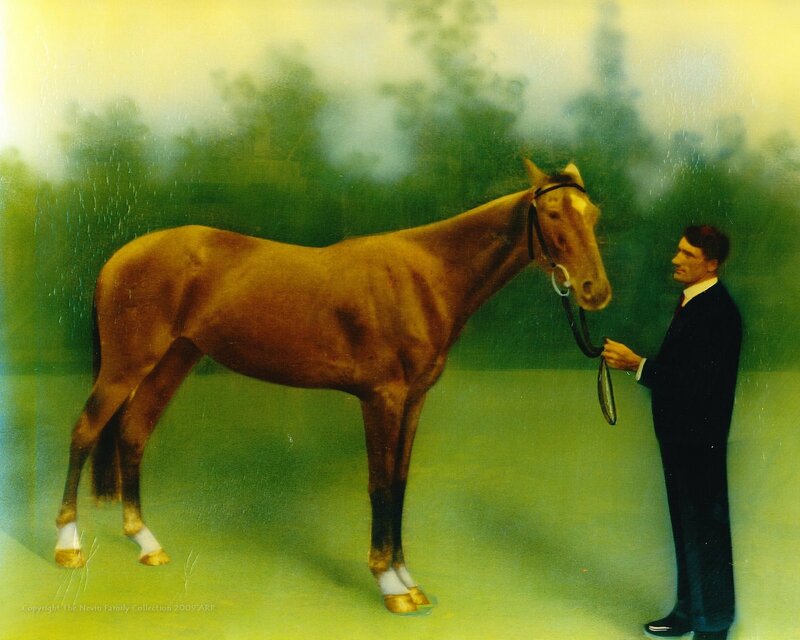 Mr. Bock afterwards told bim that his son had not struck him, that he made a blow, but that it did not take effect. This closed the case, and The Bench declared their opinion that an assault had been committed, and fined defendant 10s. and costs. 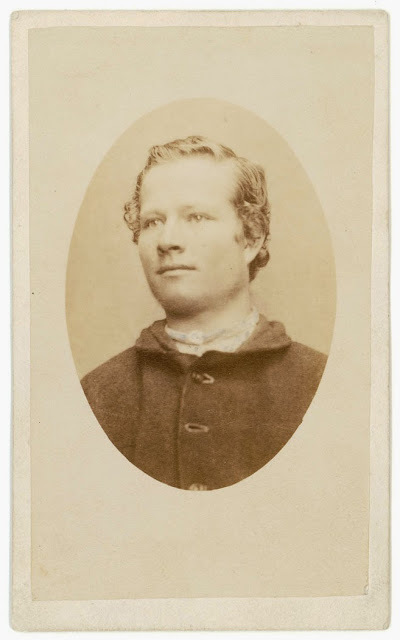 WILLIAM BOCK left Tasmania in 1868, returned in 1874 to marry his fiance Rebecca Finlay, and returned to Wellington New Zealand where he thrived as an engraver, lithographic printer, medallist, stamp designer, and illuminator. 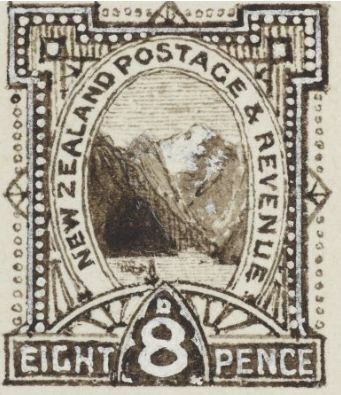 William Bock is considered the most important and innovative contributor to the development of New Zealand stamp production from 1875 to 1931. He died in 1932. BOCK—FINLAY.—On the 14th February, at St. David’s Cathedral, Hobart Town, by ,the Rev. 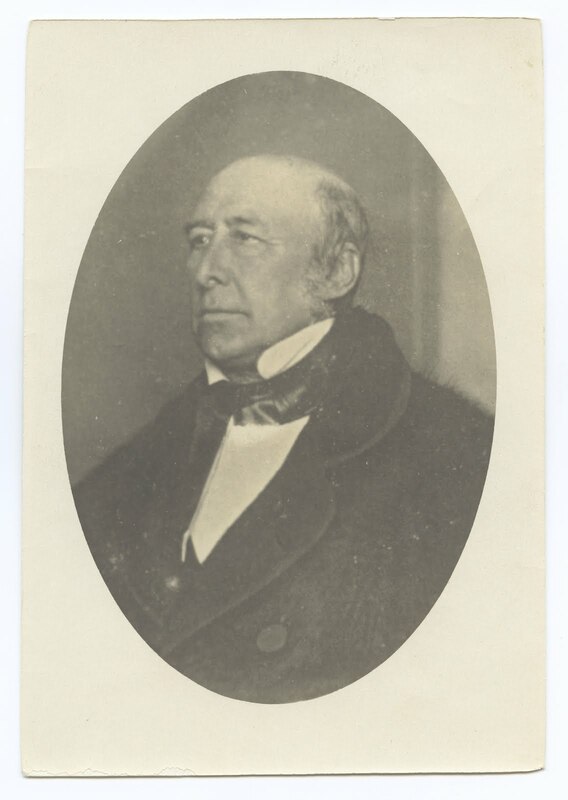 Canon Bromby,William Rose Bock, of Wellington, New Zealand, second son of the late Mr. Thomas Bock, Tasmania, to Rebecca, daughter of the late Mr. Charles Finlay, Dublin. Source: Robin Gwynn. ‘Bock, William Rose’, from the Dictionary of New Zealand Biography. 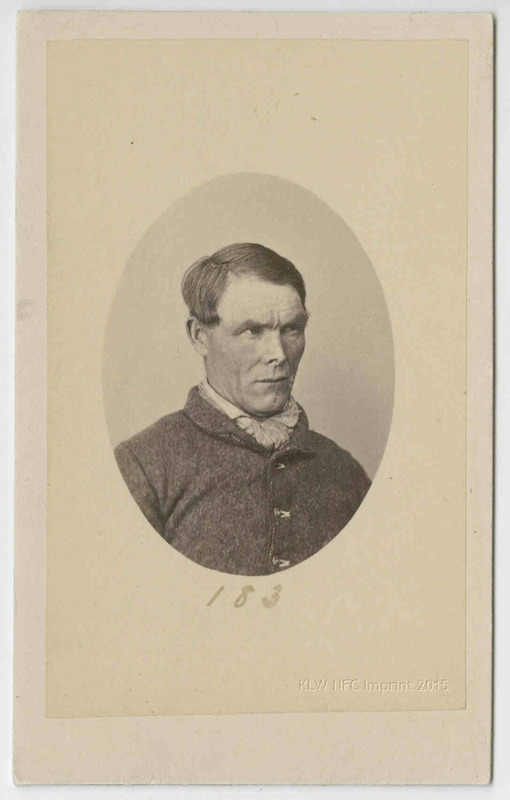 William Bock (the name Rose was added later) was born in Hobart, Van Diemen’s Land (Tasmania), on 5 January 1847, the son of Thomas Bock and Mary Ann Cameron, née Spencer, both of whom had been transported to Van Diemen’s Land and subsequently pardoned. He was introduced to his craft by his family; his father was a notable engraver, lithographer and daguerrotypist, important for his paintings of Tasmanian Aborigines. 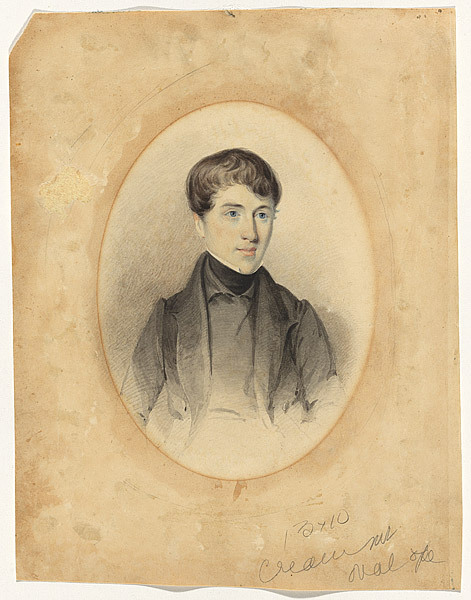 William served an apprenticeship of 2½ years in Hobart with his half-brother, Alfred Bock. 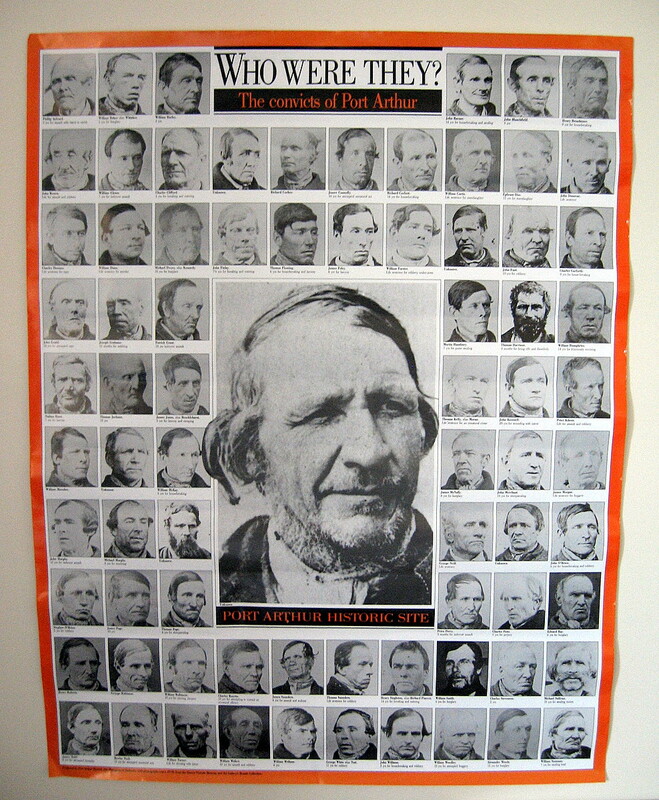 Failing to find employment on the Australian mainland, William Bock sailed to New Zealand on the Gothenburg in 1868. 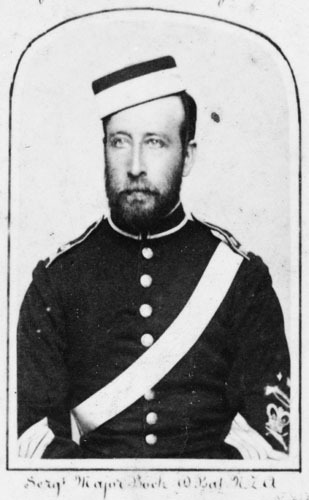 He arrived on 6 May in Wellington, where he was based for the rest of his life. 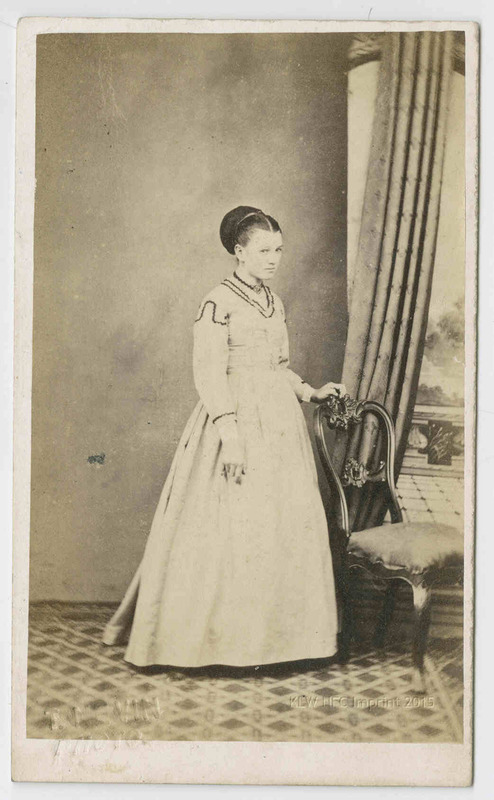 After working with James Hughes for over five years, he went back to Tasmania and married his long-standing fiancée, Rebecca Finlay, in Hobart on 14 February 1874. In 1878 he rejoined Hughes for a year. He next set up his own business as an engraver and lithographic printer, first independently, then in partnership with Henry Elliott (briefly) and later with Alfred Cousins (1883–89). In the 1870s he was responsible for the design and preparation of the dies for the first fiscal and postage stamps to be produced wholly within the colony. In 1885 he designed the medals and certificates for the New Zealand Industrial Exhibition, at which Bock and Cousins were awarded a silver medal for engraving. They also gained first prize in engraving and die-sinking, and in lithographic and ornamental printing. In the later 1880s William Bock personally supervised the first full book in chromolithography to be printed entirely in New Zealand. The magnificent Art album of New Zealand flora produced by Edward and Sarah Featon was published with 40 colour plates by Bock and Cousins in 1889. However, the strain imposed by the production proved excessive; further planned volumes did not appear, and the partnership with Cousins was dissolved that same year. Bock carried on business alone, initially as Bock and Company, and gradually recovered from debts of over £800. Bock’s artistic flair was demonstrated in his work as medallist, stamp designer and engraver, and illuminator. 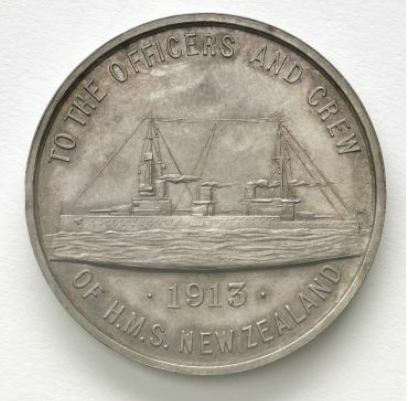 His medals included several marking the 1901 royal visit to New Zealand and the 1913 HMS New Zealand medal. He contributed four values to the 1898 pictorial stamp issue, widely acclaimed as one of the contemporary world’s most attractive. 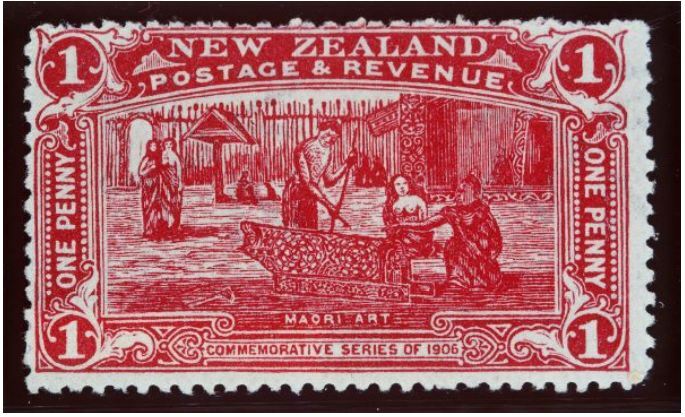 In 1906 he engraved the New Zealand International Exhibition set, the first locally produced large commemorative issue. 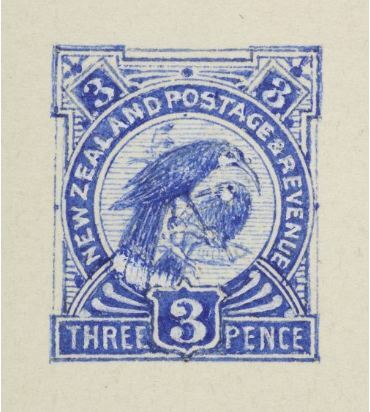 Bock was the most important and innovative contributor to the development of New Zealand stamp production from 1875 to 1931. His work as illuminator included two jubilee addresses to Queen Victoria and other addresses to Pope Pius IX and to visiting members of the royal family: ‘nobody of any note visiting New Zealand left without taking away some memento of Mr Bock’s skill’. A robust, cheerful and optimistic man of medium height, William Bock had a wide range of interests including singing, drama, cricket, the Anglican church and the artillery volunteers. He was vice president of the Master Printers’ Association. 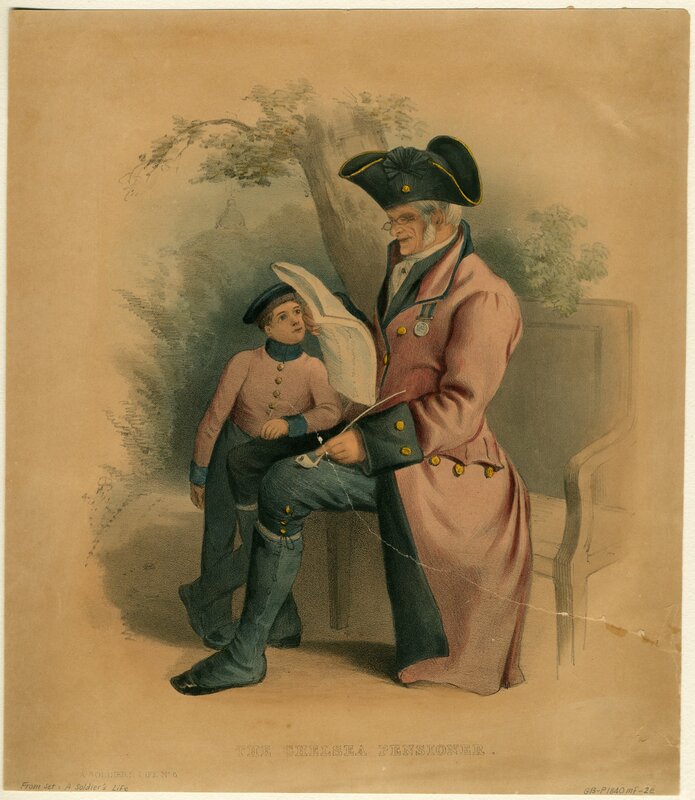 In later years Bock began a partnership with his son William and at his death was supervising the apprenticeship of his grandson F. R. Bock, who was to continue the Bock engraving tradition in Wellington. Rebecca Bock died on 19 March 1915 and William died on 3 August 1932. They were survived by two sons and two daughters. Alfred Bock was born on 19 April 1837 to Mary Ann Cameron nee Spencer and Alexander Cameron. William Bock was born on 5 January 1847 to Mary Ann Cameron nee Spencer and Thomas Bock.